The House of Black and White: Arya arrives in Braavos. Pod and Brienne run into trouble on the road. Cersei fears for her daughter’s safety in Dorne as Ellaria Sand seeks revenge for Oberyn’s death. Stannis tempts Jon. 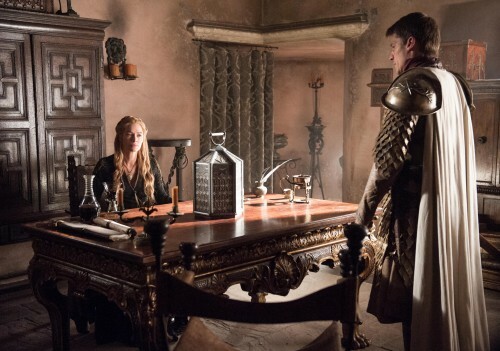 An adviser tempts Dany.